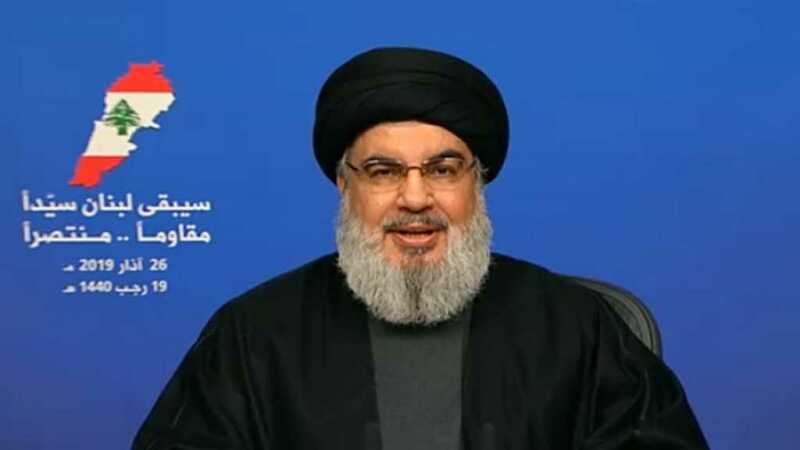 Hezbollah Secretary General His Eminence Sayyed Nasrallah delivered on Tuesday a speech in which he tackled recent political developments, particularly US President Donald Trump’s decision to recognize Occupied Golan as “Israeli” and his Secretary of State’s visit, Mark Pompeo, to Lebanon. At the beginning of his televised speech, Sayyed Nasrallah condoled the Iraqi people over the death of more than 90 people by the sinking of a ferry in Mosul. 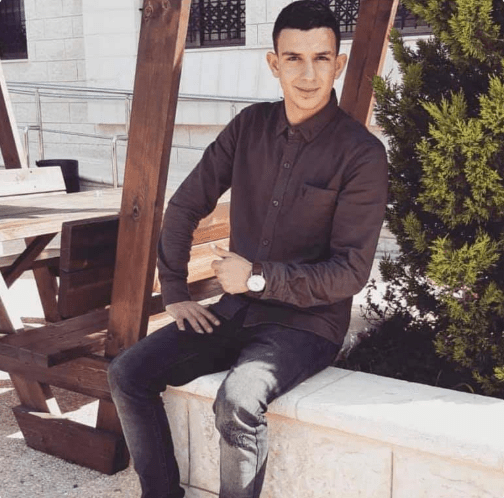 Moving to the Palestinian arena, His Eminence hailed the sacrifices of the people in Gaza and the West Bank as well as the Palestinian prisoners in the “Israeli” prisons. In addition, he paid tribute to the Palestinian hero martyr Omar Abu Laila. Meanwhile, Hezbollah Secretary General declared that his speech comes to comment on Pompeo’s visit to Lebanon. Commenting on Pompeo’s visit to Lebanon, Sayyed Nasrallah dissected the main points of the US official’s untrue comments. Asserting that he hadn’t found in Pompeo’s text one true statement, His Eminence urged the Lebanese to be caution that Lebanon is one of the areas on which the US is fighting “Israel’s” battle in the region. “We are a very strong military force by local and regional standards, but do we violate stability and internal peace?” he wondered. “The Americans are ready to provide a cover for any “Israeli” action if it is in its interest,” Sayyed Nasrallah added, thanking President Aoun, House Speaker Berri and FM Gebran Bassil for what they said to the Pompeo, “the Secretary State of the Great Satan”. Uncovering that Pompeo rejected any talk of “Israeli” war on Lebanon, he also thanked all political forces, figures, journalists and youths who expressed their rejection of Pompeo’s visit. “The unity of the Lebanese stance, the golden equation and the resistance’s capabilities are what preventing “Israel” from waging a war.